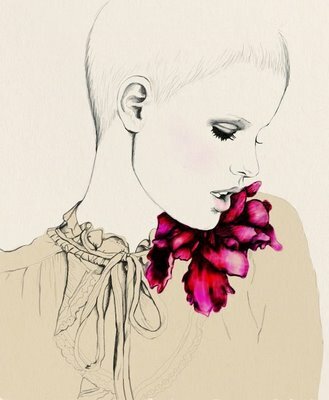 I have always admired great fashion illustrators, and here are a couple of my favourites. Picking up a Christian Lacroix book at school is an early memory I have of realising I wanted to work in fashion. 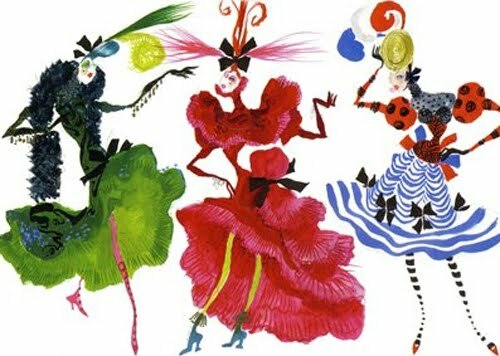 His quirky illustration style is still so classic and inspiring, Lacroix really manages to demonstrate the extravagance of his designs, through illustration. 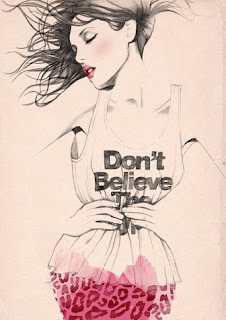 I recently discovered Sandra Suy and have great admiration for her work. Her illustrations use real faces, so they are not quite as spontaneous as the Christian Lacroix illustrations.